Looks like NFF Futsal Committeee has fallen in love with Italy. So, while many worldwide coutries look for Brazilian or Spanish coaches, Norway confirmed their "italian status". 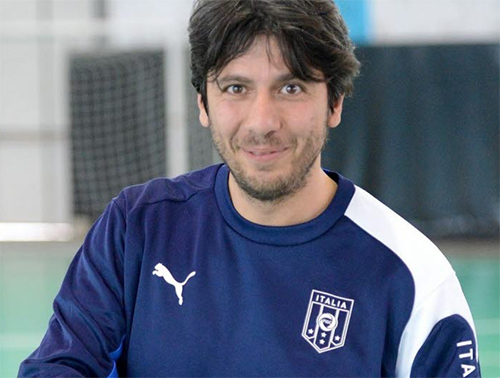 As officially announced today (click here to read the press release) Silvio Crisari is the new Norwegian National Futsal Team head coach replacing his compatriot Sergio Gargelli who recently left the team in order to accept the Chinese ambitious challenge.